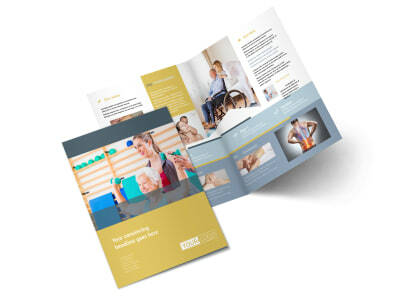 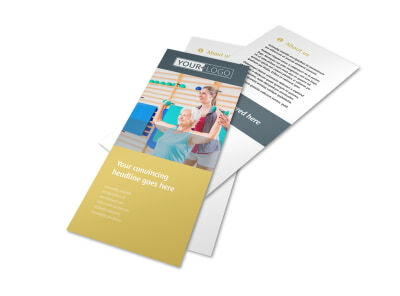 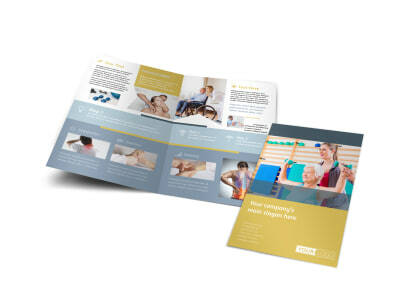 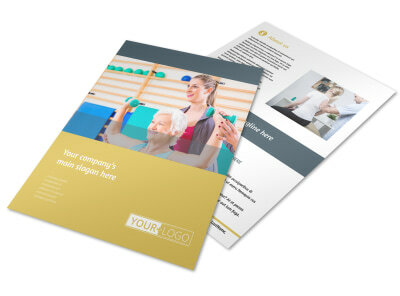 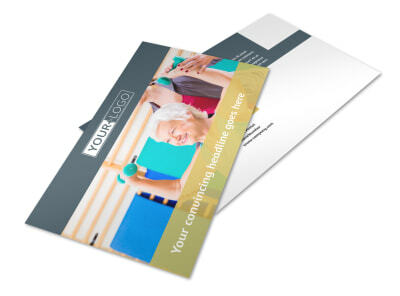 Customize our Physiotherapy Business Card Template and more! 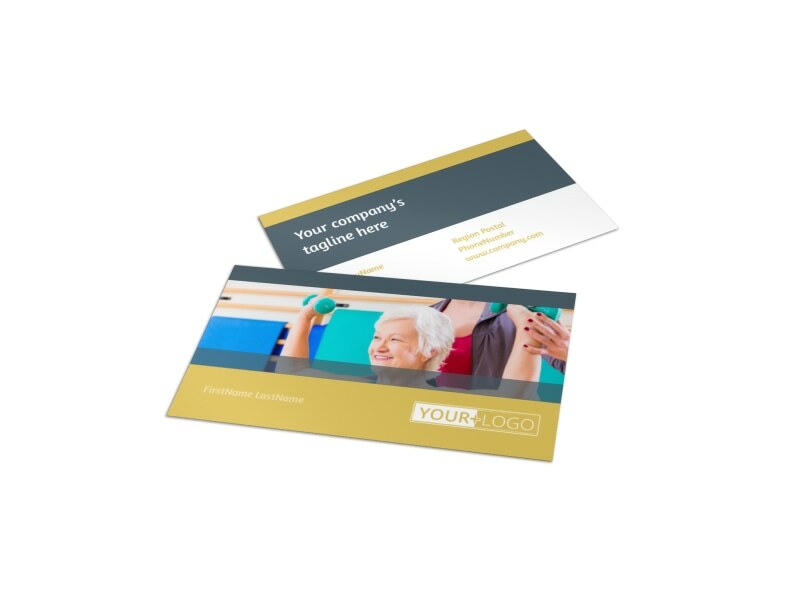 Massage your way into the mind's eye of would-be patients with physiotherapy business cards you customize using our online editor. 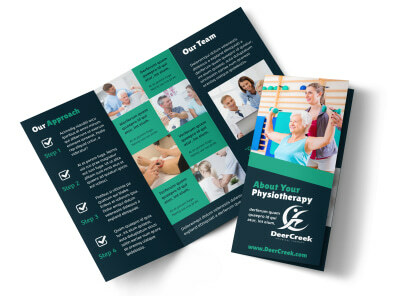 Select a template, add a layout and color scheme, then hone your design with your logo or professional photo along with text detailing how patients can reach out to schedule appointments or a small street map showing your location. 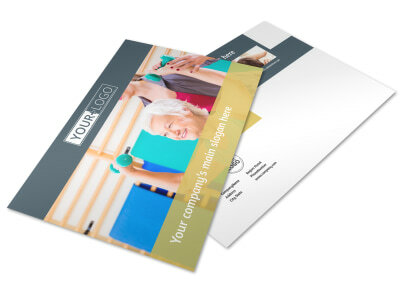 Begin designing your impressive business cards now.